Using the homeowner’s items in new combinations and interesting configurations is fun, but can take some getting used to on the client’s part. I’m just getting back from a business trip to the Atlanta area. I still have several wonderful clients there, whom I’ve worked with for many years. This particular project has me designing a brand new town-house. 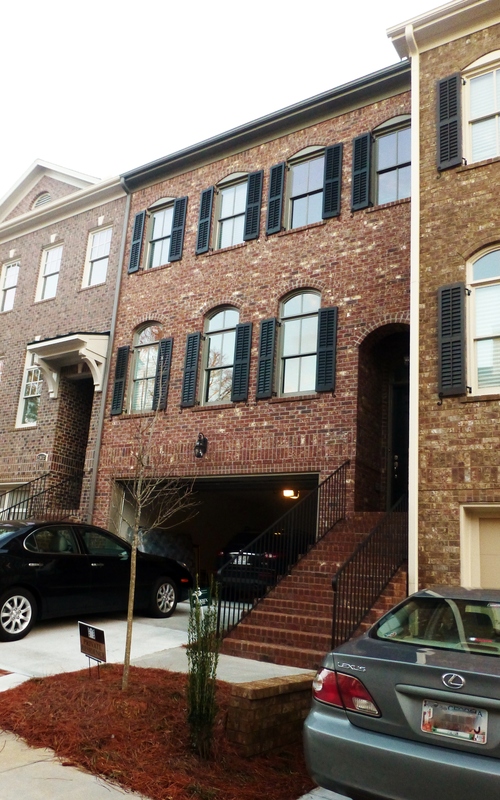 It’s a lovely, large all-brick home with terrific architectural features and an open floor plan. and approximately 3,000 square feet. The challenging part of this project was figuring out new placement for all my client’s existing furnishings and especially new locations for the existing artwork. Since I decorated this client’s previous home, I’m very familiar with her belongings and had a good vision of how they might be used in the new setting. Using the homeowner’s items in new combinations and interesting configurations is fun, but can take some getting used to on the client’s part. I find it’s sometimes challenging for the homeowner to see their belongings in a totally new light, so having a designer’s second opinion provides great value! 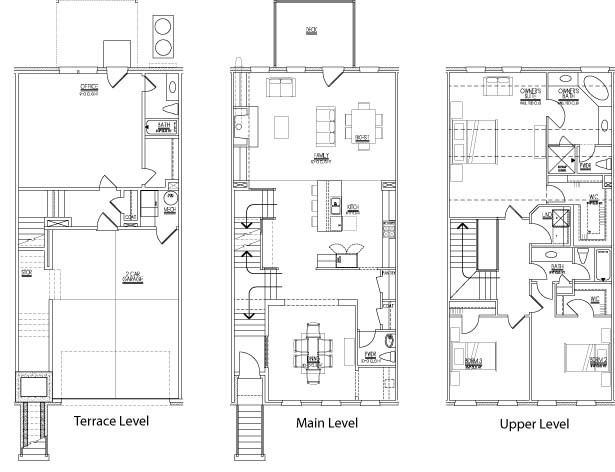 I started this project by familiarizing myself with the floor-plans before making the trip to Atlanta. Reviewing the floor-plan in advance, enables us to plan out placement of furniture for the move. 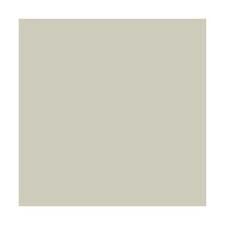 So we selected Sherwin Williams: Useful Gray to be used throughout the new home. This color will be used throughout the new townhouse, and is a real departure from the homeowner’s previous colorful interior! It will provide a terrific neutral backdrop for the client’s existing furnishings. Friends often ask me how my out-of-town projects can be so successful. 1. I charge a daily rate, instead of my normal hourly fees (the client really saves money that way). I’m also reimbursed for my airfare and the client provides my meals. 2. We do a lot beforehand, via email, Facetime/Skype, etc. I can familiarize myself with the floor-plans, and get a good grasp of what needs to be done, before I arrive on the scene. 3. I usually stay at the client’s house. That way we work from breakfast through bedtime and make the very best use of our time. Of course, this means I return home exhausted, but feeling very fulfilled at how much we’ve accomplished. 4. We shop till we drop (literally) the whole time I’m in town. This means, furniture, fabrics, rugs, artwork and accessories. I’ve done a lot of work in Atlanta, since I lived there many years ago, and I’ve kept in touch with all my contacts, installers, etc. Plus, Atlanta has a wonderfully diverse design community…there are so many great places to shop. I’m like a kid in a candy store! 5. Finally, much of the work is completed after I’ve returned to my home office. I come home and specify the draperies, place necessary orders, etc. Generally there is at least one more visit involved to install window treatments, place final accessories, and photograph the final product as needed. I’ll be sharing more about this exciting interior design project in future posts. 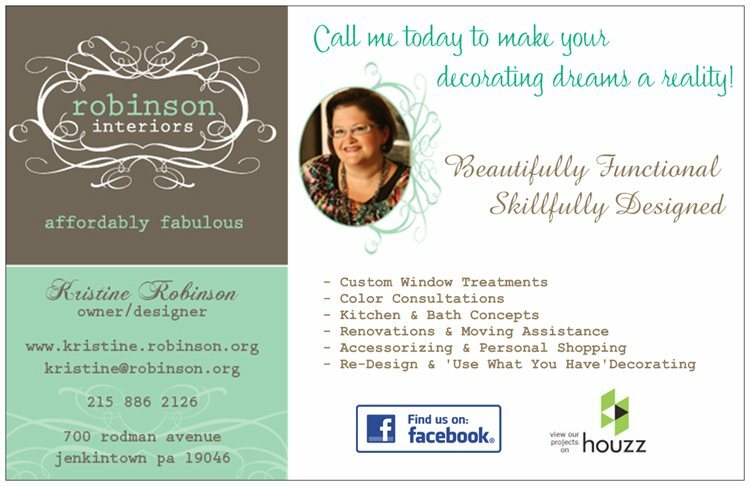 Until then, please tell everyone about Kristine Robinson’s Blog. I need all the friends I can get! This entry was posted in Color, Decor, Decorating, Draperies, Fabrics, Furniture, Home, Home Decor, Interior Design, Moving, Redesign, Renovation, Textiles, Uncategorized, Window Treatments and tagged accessories, artwork, atlanta, Decor, Decorate, Furniture, Interior Design, lighting, moving, open floor plan, redesign, relocate, rugs, Shopping, sofa, townhouse, Travel. Bookmark the permalink.